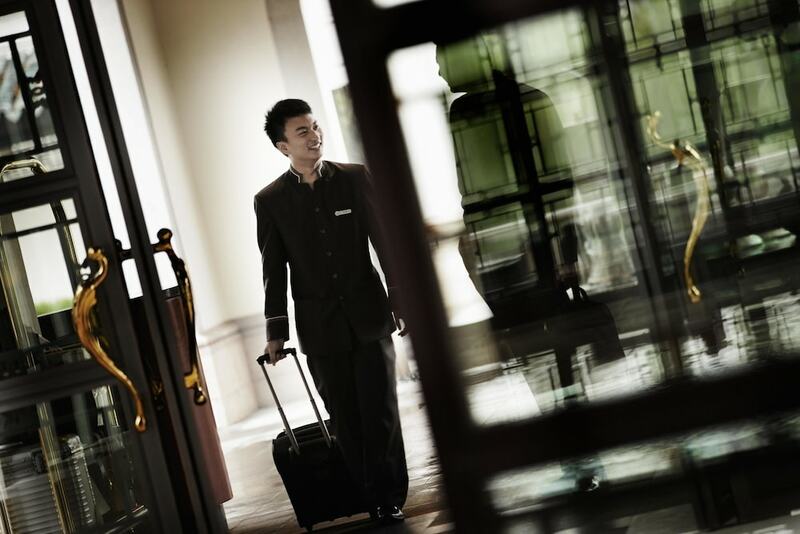 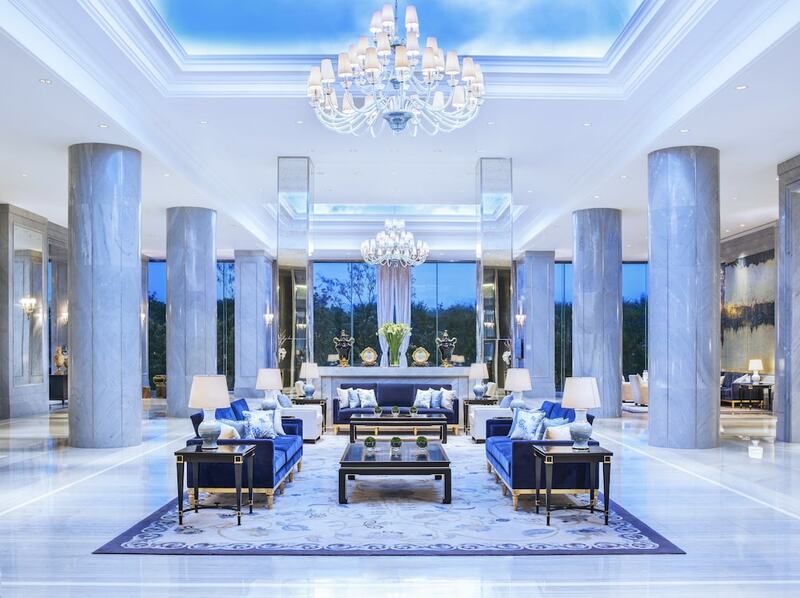 The best luxury hotels in Hangzhou perfectly cater to the needs of affluent visitors to the capital of China’s Zhejiang Province, boasting chic interiors, excellent service, and first-class facilities. 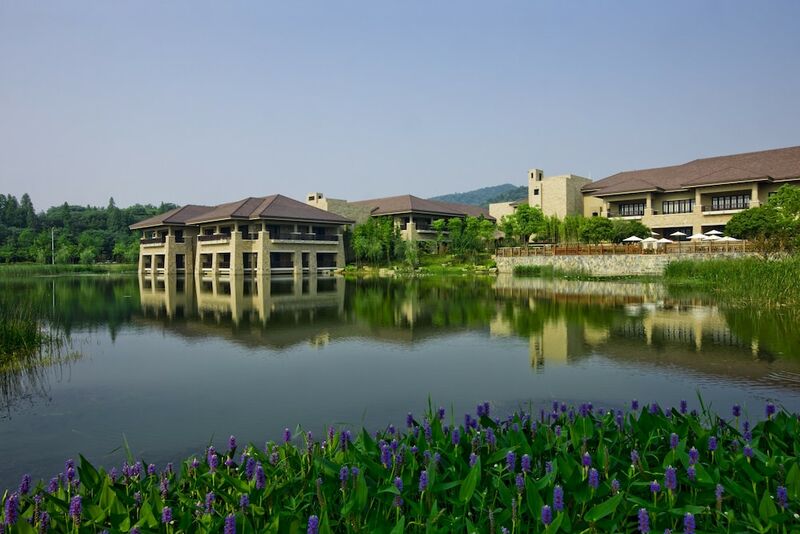 Aside from its natural beauty, Hangzhou is also renowned for its culinary delights, and no first-time visitor should miss out on local specialities such as the clay-baked beggar's chicken, West Lake fish in sweet sour sauce, fried shrimps with Longjing tea, and Dongpo braised pork. 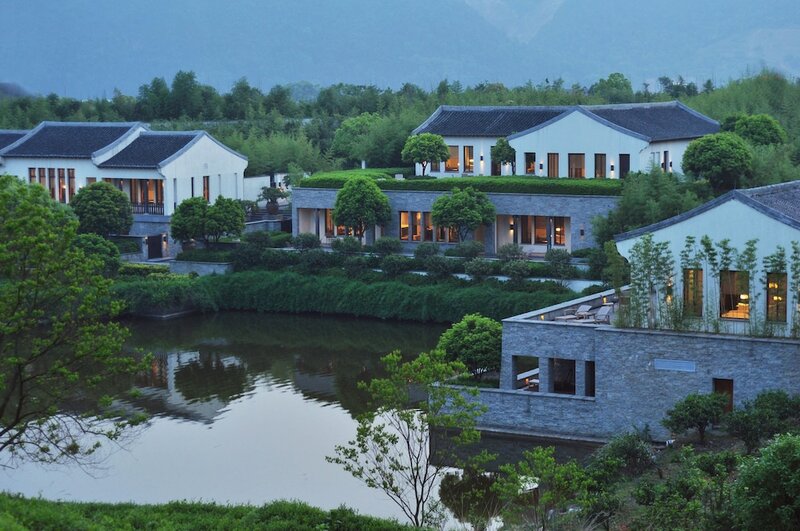 After a day of exploring, visitors can also unwind at numerous teahouses and lively bars set along the verdant walkways of Hangzhou’s West Lake. 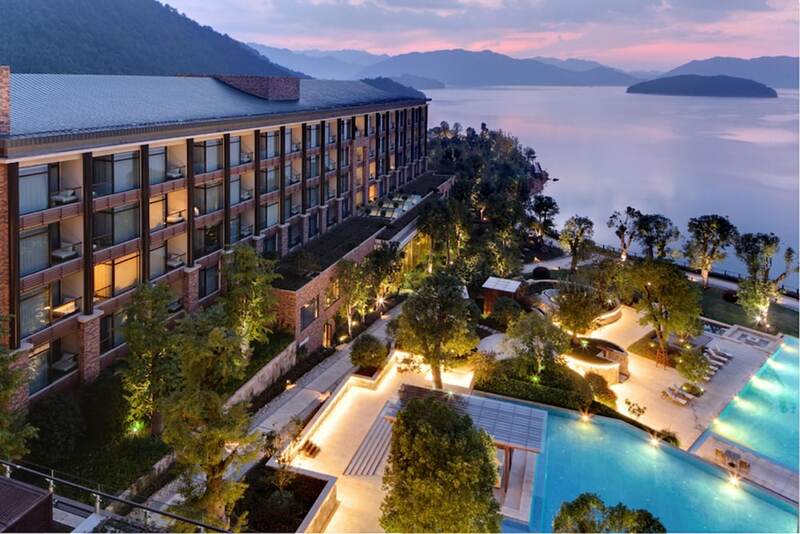 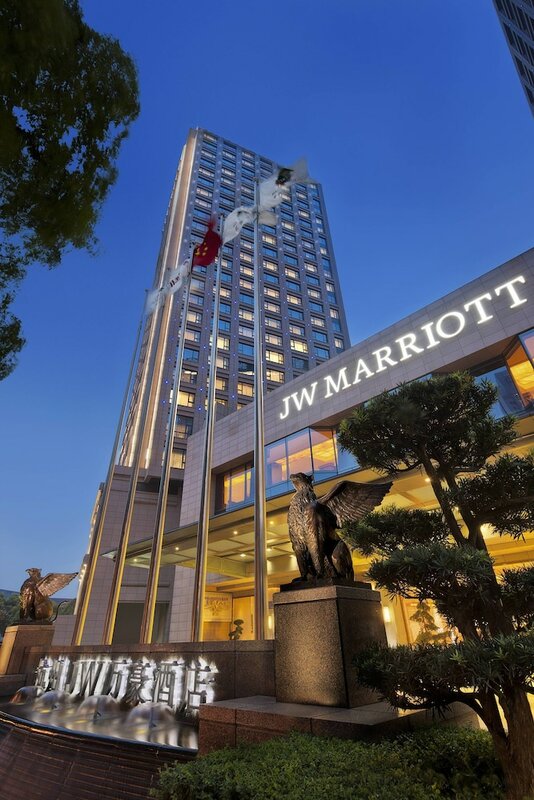 Offering ample sightseeing opportunities, the most popular Hangzhou 5-star hotels are conveniently set within walking distance from the city’s iconic attractions, expansive parks, and ornate Buddhist temples.